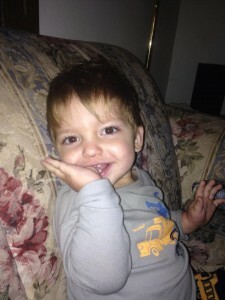 When my son William was 6 months old he was diagnosed with dysphagia. 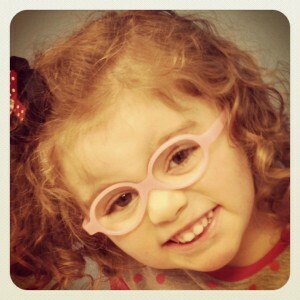 In August of this year, Dr. Albert put tubes in his ears and removed his adenoids. Dr. Albert was hoping that removing the adenoids would help with the dysphagia. I couldn’t imagine a better hospital experience for my son. 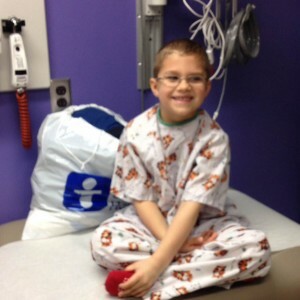 He was nervous going into his tonsillectomy and adenoidectomy and the nurses and staff couldn’t have been more amazing. 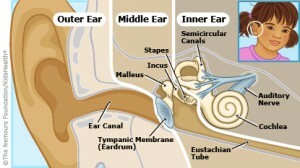 Ear infections are one of the most common illnesses in childhood. By some estimates, 75 percent of children have had at least one infection by the time they reach age 3.